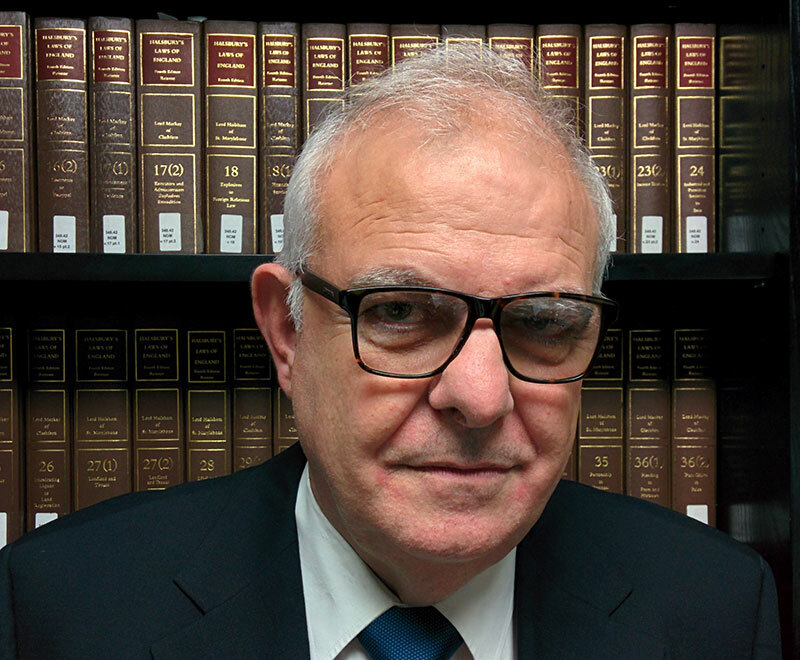 Practising law since 1977 he is the Founder of our firm, CEO and Head of the Litigation Department. 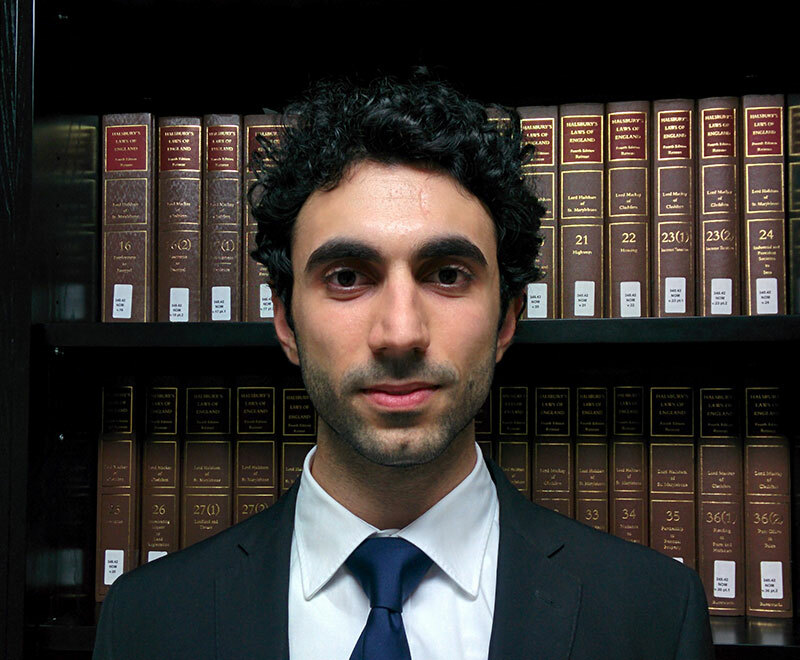 Giorgos specialises in Corporate, Commercial, Family Law and Employment Law. 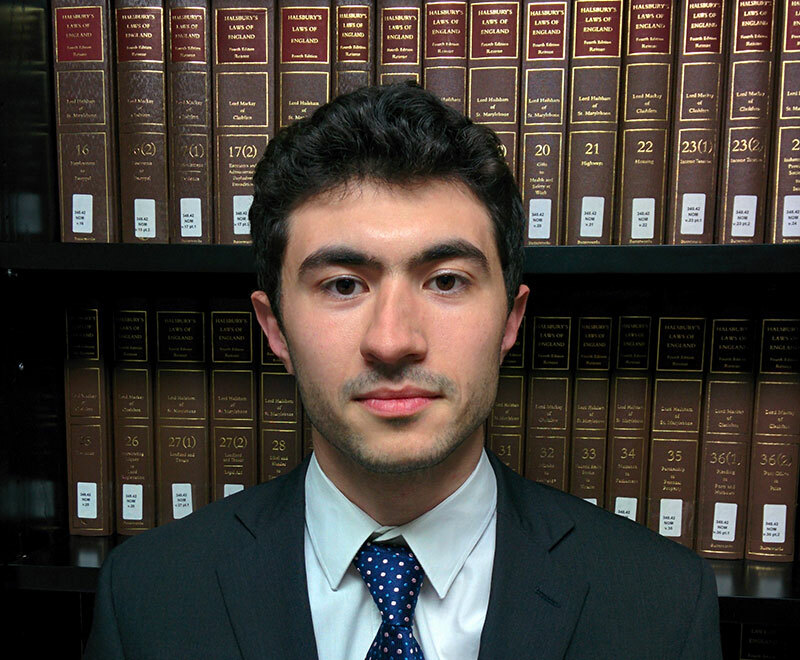 Giorgos Angelides is also the Head of the Corporate Department. 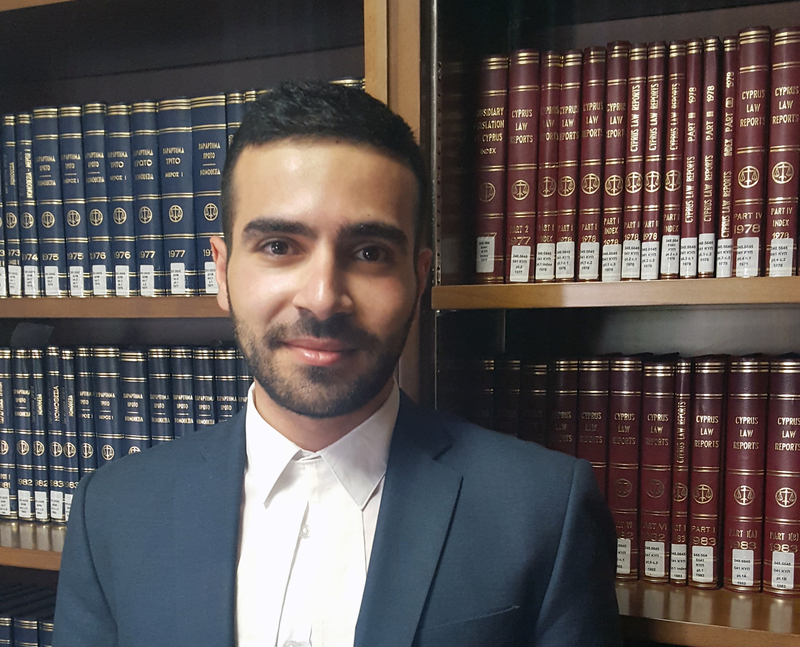 Theodoros specialises in Intellectual Property, European Union, Competition, Corporate and Commercial Law. 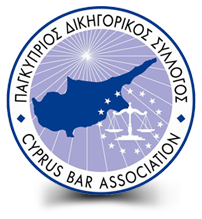 Theodoros Angelides is also the Head of the Intellectual Property Department. 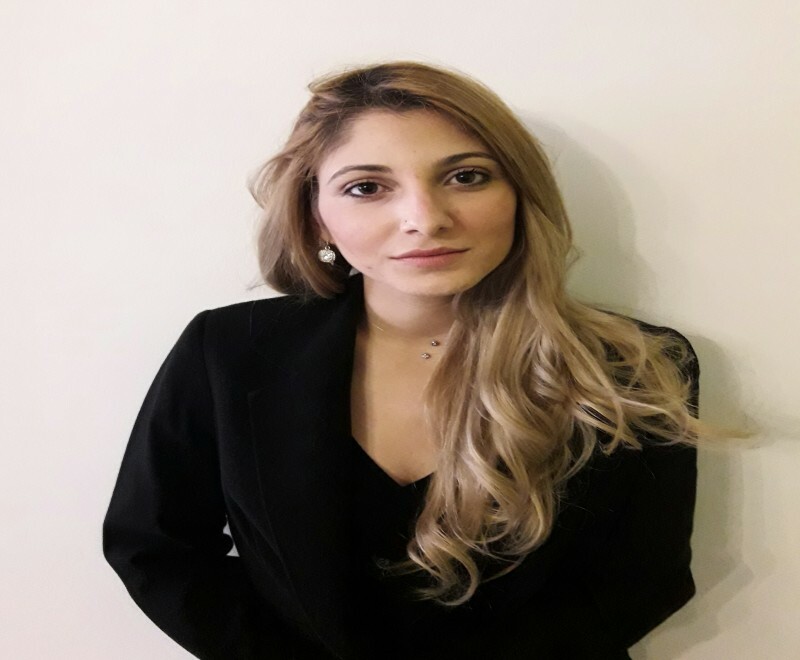 Rafaela Papadopoulou is an Associate attorney specialising in Family, Banking, European Union and Competition Law. 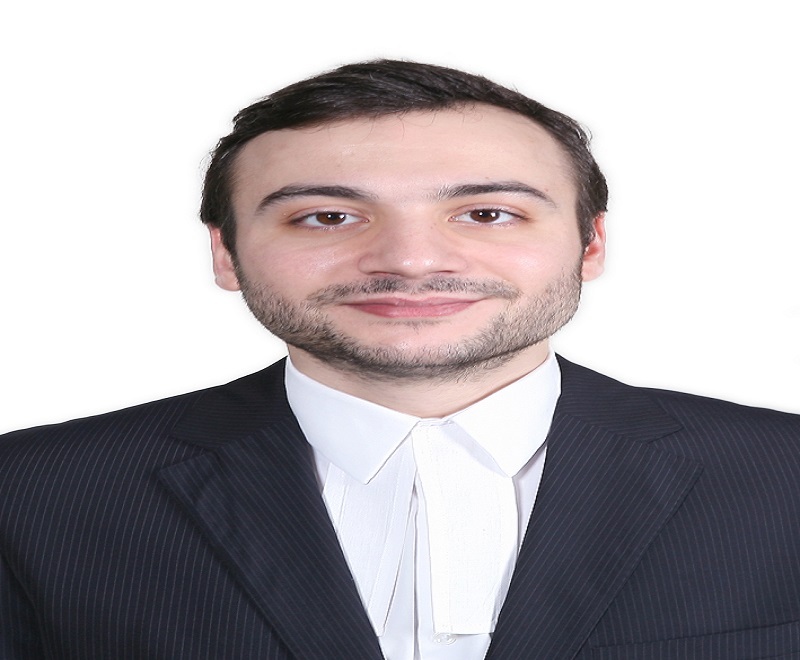 Alexandros Eleftheriou is an Associate Attorney that specialises in the area of Medical Law, Medical Negligence, Tort Law, Administrative Law and Human Rights.